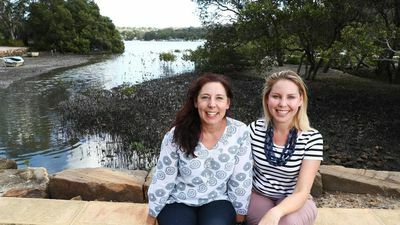 "It was really comforting to be able to support each other through it and to be able to “vent” to each other rather than to our respective exes. 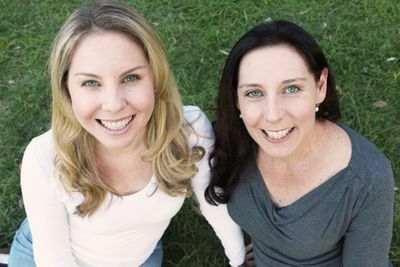 Sisters can often be the only one who can tell you when you are being foolish!" 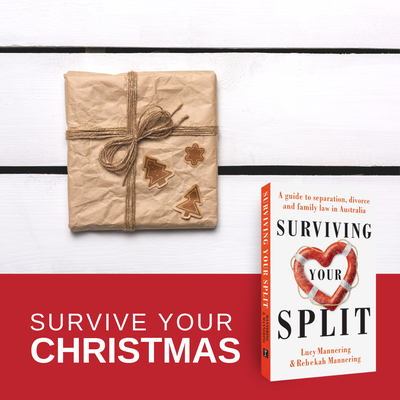 – Rebekah Mannering, co-author of Surviving Your Split. 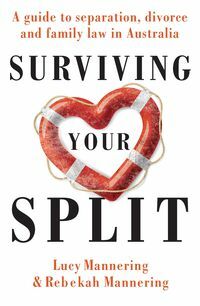 The ultimate guide to surviving and thriving your split. 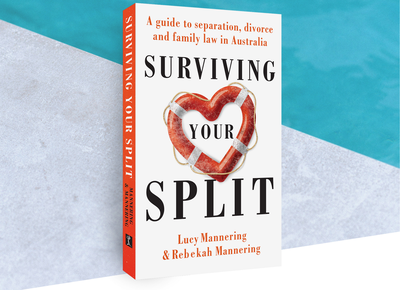 Written by two sisters, both lawyers and divorcees, Lucy and Rebekah Mannering both survived their splits. 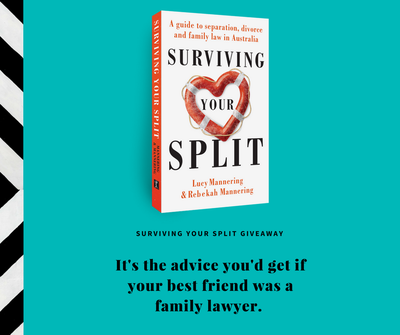 As lawyers who grew up in a family of lawyers, even they felt confronted by their strange new world. This is the book they wished they'd had. Have a look at one of our offering for February and then head over to MUP's Facebook page for your chance to win a copy.